Last weekend we went on a family hike. One of my favorite hikes on Maui is the Waihou Spring Trail in Olinda. I should qualify, usually we just do the 1 mile loop in the pine forest and call it a day. It’s an easy stroll and generally not busy at all. There is an off-shoot from the loop leading to the Waihou Spring Trail which we always walk down. But – there’s always a but – then you get to a danger sign, warning you of certain death. The thing about hiking upcountry Maui is that it very often rains up there, so the switchback trail to the springs is often wet. This past Sunday however it was dry. Add to that, we had family along that are generally more adventurous than we are, so we thought – well, why not. Down a series of switchbacks we carefully walked to the bottom of the gorge where we found a sweet waterfall with caves behind it. And a rooster. Don’t ask me what the rooster was doing in the middle of nowhere at the bottom of the gorge. I didn’t see any chickens around. I can only presume he got lost, or accidentally went down there. Who knows. The hike out of the gorge was steep, but we all made it back out and lived to tell the tale! I would not recommend this hike if it’s wet. You’ve been warned – I would not go down this trail unless it’s completely dry. It’s a steep one. This trail is located upcountry Maui. To get there, drive up to Makawao. Turn right onto Baldwin and just follow the road up the mountain. The road will get narrower and narrower. Slow down, take your time and enjoy the views and watch for traffic. Eventually you pass the Maui Bird Conservation Center (to your left) and enter into a pine forest. You will shortly see parking on the right side. It will take you about an hour to get here from Kihei. It has been a few years since I went on a whale watch. I must say, the last one was epic and I’ve just been afraid no other whale watch would measure up. Nonetheless, my parents visited over Christmas and I decided to treat them to a whale watch. If nothing else, I figured it would be a treat to see Maui from the water. I booked a 2 hour whale watch with the Pacific Whale Foundation departing out of Ma’alaea Harbor. There are several options, including rafts that depart right out of Kihei Boat Harbor, but I figured sitting higher up (second deck) of a boat, you’d likely see better. I chose the 9AM morning departure on New Year’s Eve. Mornings are always calmer, but I knew we weren’t up for a 7AM departure, so 9AM was just fine. It was a beautiful day at sea, blue skies but somehow the sun managed to find clouds to hide behind so we weren’t roasting too badly. We saw 6 whales and my parents loved it. One of our favorite parts was when they lowered the underwater microphone and we could hear the whale song from whales within a several mile radius. So cool and unique. Was it as epic as the whale watch 6 years ago? Well no – that one was in prime whale season (Feb/March) and likely a once in a life time experience. But I really enjoyed the whale watch nonetheless. Why a whale watch vs watching from shore? If you know what to watch for from shore, then watching from the beach or your oceanfront condo’s lanai can be fun and satisfying. However, if you’ve never gone whale watching, book a trip on a whale watch where you will have a marine biologist explain all about humpback whales, their behavior and help you see the whales. Plus, with any luck you’ll see whales much closer than from shore. I happened to be at our Kihei Surfside condo at sunset on New Year’s Eve. I sat on one of the stone benches right next to the water, watching and waiting for sunset to happen. Unfortunately there was a thin band of clouds just at the horizon, so the sun sunk behind the clouds rather than the horizon. However, just after it had sunk, a whale breached in the distance, just to the left of the sunset. It was an epic way to end out 2018! Have you been to the Iao Valley? It’s been a while since we last drove to the Iao Valley. This is the wettest accessible part of Maui, with the wettest part at the far end of the valley (Pu’u Kukui) averaging 386 inches of rain/year. Compare that to Kihei’s 8-13 inches/year. A few years ago there was a severe flood in the valley, washing away a portion of the park and parking lot. It has since been re-built/reinforced. Iao Valley itself carries great historical significance to Hawaiians. It is a valley leading into a collapsed and extinct volcano. It was a special place for the Hawaiian ali’i (royalty). The valley was also the site of one of Maui’s bloodiest battles in 1790 between the ruler of Hawai’i Island (Kamehameha the Great) and the people of Maui (led by Kalanikupule). Ultimately Kamehameha succeeded in his quest to unify all the Hawaiian islands under his rule. The Iao Valley is a state park with paid parking. To get there, drive into old town Wailuku. Pass the old church and the Bailey Museum (I highly recommend checking the museum out) and continue up the mountain. Soon the road splits in two, you take the right road which dips down into the valley, and then follow it to the end where you will come to the paid parking lot. Parking is $5. You can walk up stairs to a lookout and also walk a short loop through the rain forest to the Iao Stream where you can often see locals enjoying the water. For some this valley and the water in the stream hold spiritual significance, so do be respectful. Just before you reach the Iao needle parking lot, there is a turnoff to the Kepaniwai Heritage Gardens. If you have time, stop here and check it out. It celebrates some of the cultures of Maui’s immigrants (specifically Chinese, Japanese, Koreans, Portuguese and New Englanders). There is also a nice picnic area with numerous pavilions and bathrooms. Unfortunately this garden has been neglected and fallen into severe disrepair. However, the plaques are interesting to read and tell of Maui’s history. Is it just me or has this year just flown by? This weekend we enjoyed our Thanksgiving meal with friends, disappeared the fall decorations and set up the Christmas tree. The kids are protesting that it’s too early to have Christmas decorations set up, and yet… I have 13 cups of pureed pumpkin (the lovely pumpkin our Palms at Wailea guests left behind a few weeks ago is now waiting to be baked into muffins and loaves). And…. here is the real kicker, Sig and I attended a Christmas choir concert today. The concert was lovely – I sure enjoyed it. It was the Maui Choral Arts Association‘s annual Peace on Earth Christmas concert in the Castle Theater at the MACC. 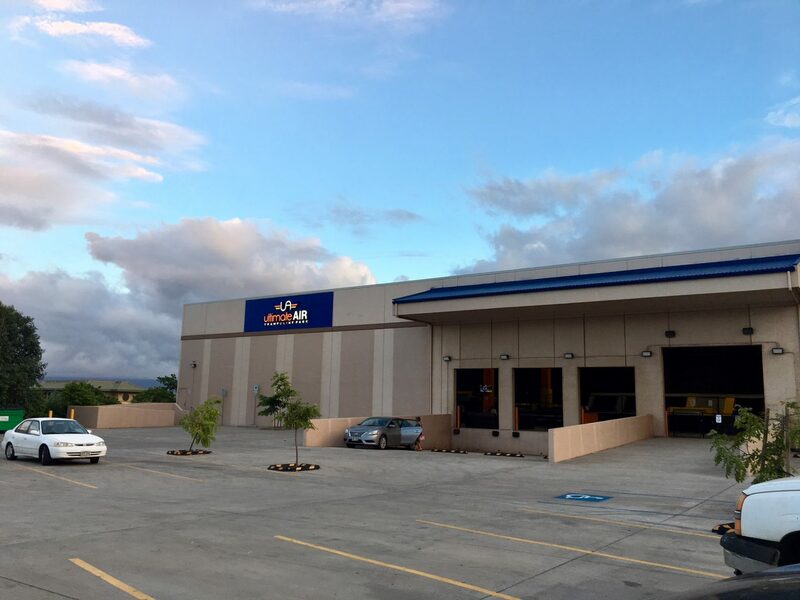 The MACC is the Maui Arts and Cultural Center in Kahului, location to many concerts on Maui. 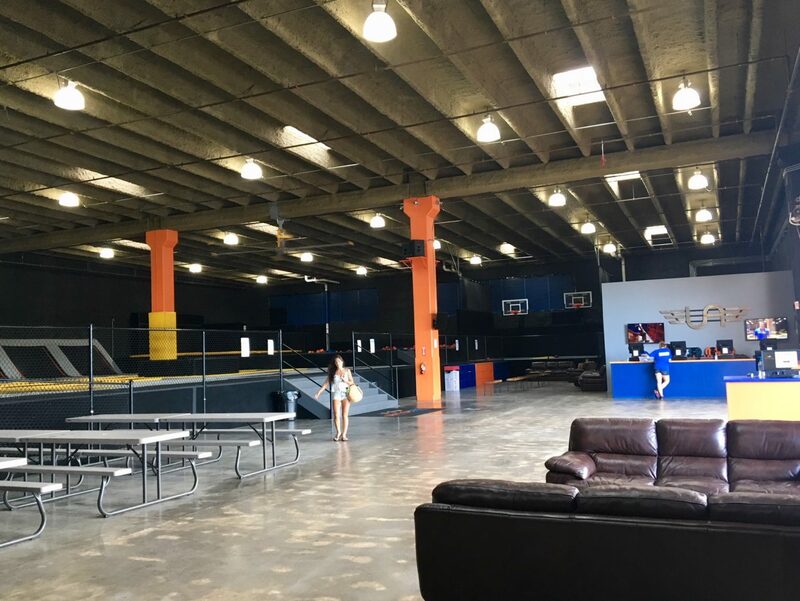 They have both an indoor and outdoor venue. Looking for something non-beachy to do in the next few weeks. I just had a quick glance at Calendar Maui and here are a few things that struck me as interesting. Of course, you could also ‘just’ chill at the beach! Whatever you do, we hope you have a wonderful Maui stay! 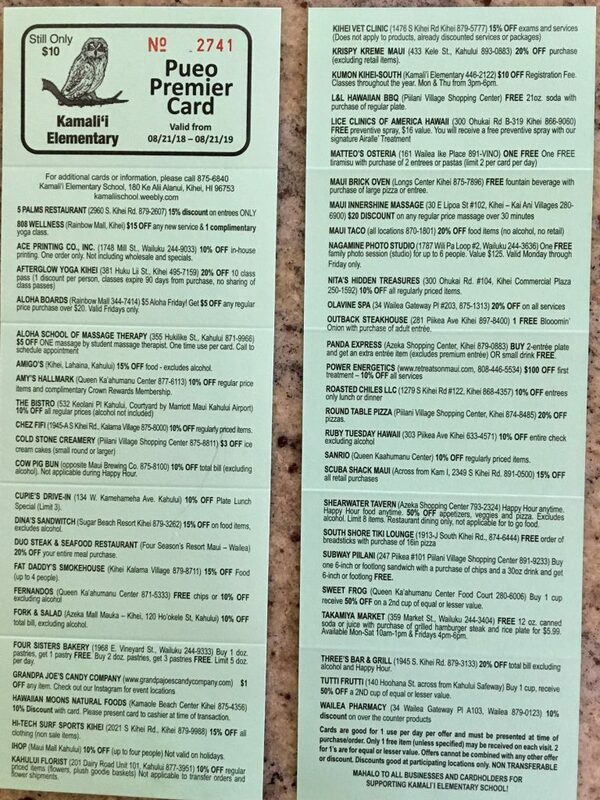 It’s the beginning of a new school year and Kamalii Elementary School has issued their new Pueo Premier Card for the year. We have one of these at each of our four condos, so please do use the card to get discounts (similar or better to kama’aina) at local restaurants and stores. 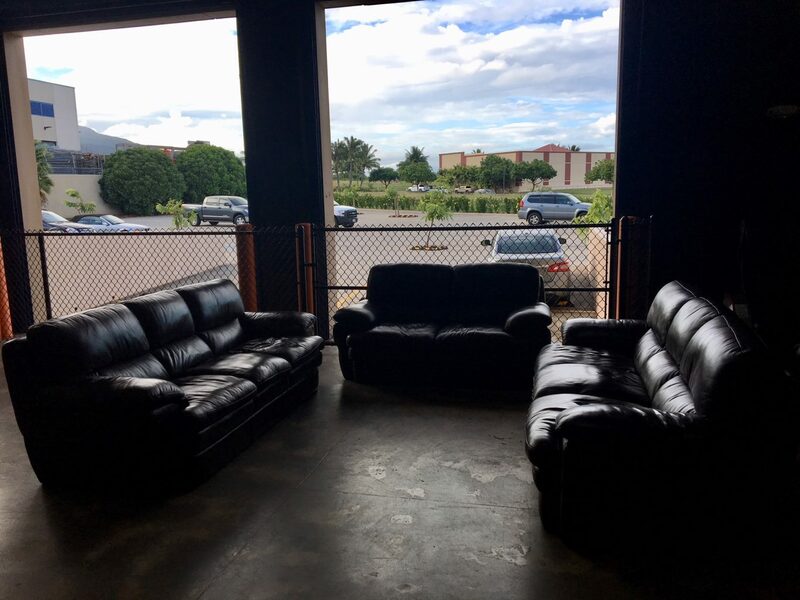 If you are not staying at our condos, swing by the school office at Kamalii Elementary School. They sell them as a school fundraiser for $10 cash. Mahalo for supporting local schools. What’s on this year’s cards? Here are some of the restaurants/stores represented. Check out the picture of the cards to see them all. Cards are good for 1 use per day per offer and must be presented at time of purchase/order. Only 1 free item (unless specified) may be received on each visit. 2 for 1s are for equal or lesser value. Offers cannot be combined with any other offer or discount. Discounts at participating locations only. Speaking of discounts – what does ‘kama’aina’ discount mean? Kama’aina is the Hawaiian word for native born or ‘child of the land’. Here is an article about the meaning of kama’aina. Businesses in Hawaii are much more liberal with the application of the term when they offer kama’aina discounts to residents. Typically you need to show your Hawaii State ID or driver’s license to get the discount. Note that though I have lived on Maui for 8+ years now, I am not considered a local. To be local, I would need to have lived here much longer. The specials offered on this Pueo Premier Card are similar to these stores’ kama’aina discounts. In some cases these are instead of kama’aina discounts. Last night was girls’ night out with a few friends. The activity of choice was an art party at Kihei’s own Island Art Party. 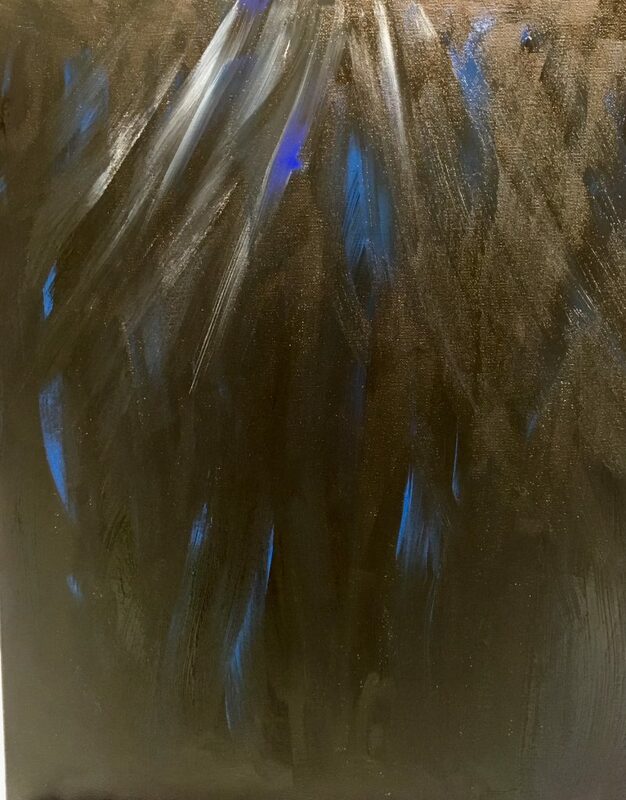 Confession – I haven’t painted since art class in high school with exception of a finger painting ‘mom and me’ event with our youngest child a few years ago. I used to be pretty decent in art class, and at the art party they give you step by step instructions, so how hard could it be? 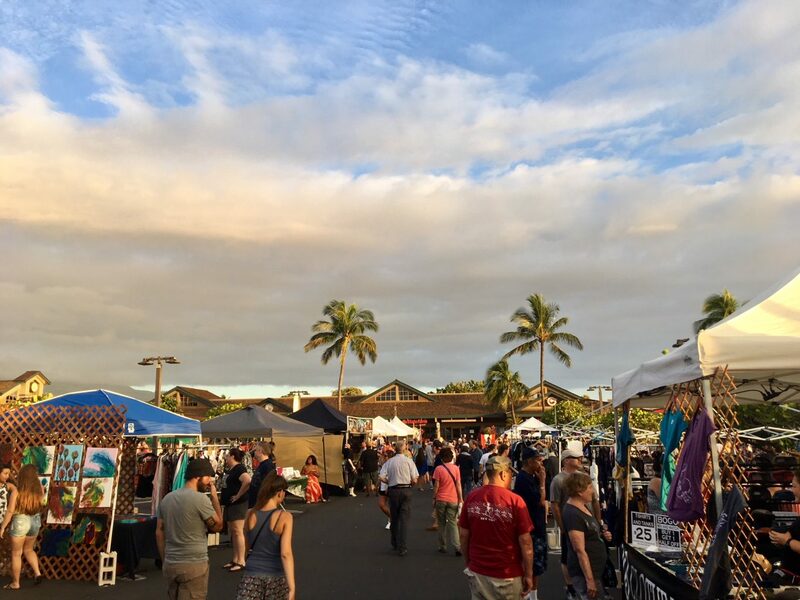 It was the fourth Friday of the month, which means it’s Kihei’s monthly town party in central Kihei at the Azeka Shopping Plaza. I haven’t been to one of these in years. 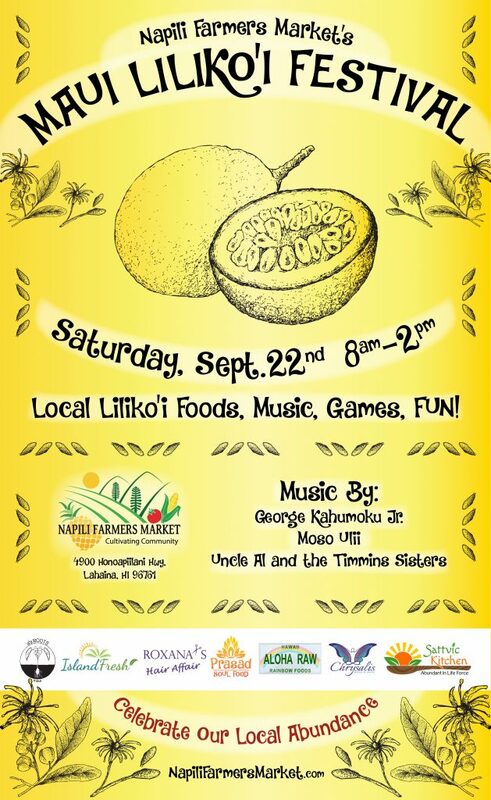 It was fun – a good number of local artisans selling t-shirts, soaps, jewelry, honey and even Maui-made candy. There were several musician areas with a variety of music being played and then of course a food-truck alley. We arrived early (around 5) to ensure good parking and enjoyed happy hour at Shearwater Tavern. Island Art Party is located right in Azeka, so that worked out perfectly. With it being Fourth Friday, they had a special on – $45/person or $25 for kama’aina (with State of Hawaii or military ID). The class was full, so it was a good thing we had made reservations. 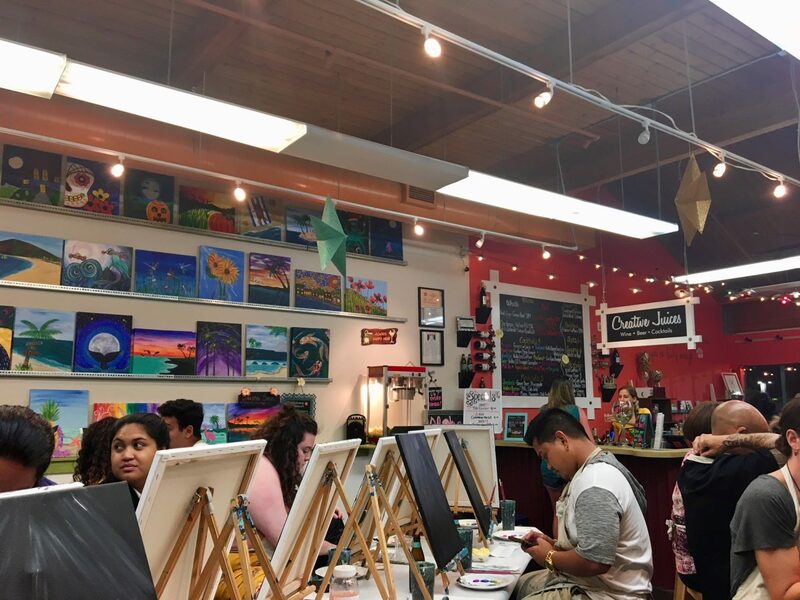 If you go on their website, they have a monthly calendar and you see exactly what the class will be painting each evening (and some daytime slots). Honestly, I didn’t like the project selected for last night. 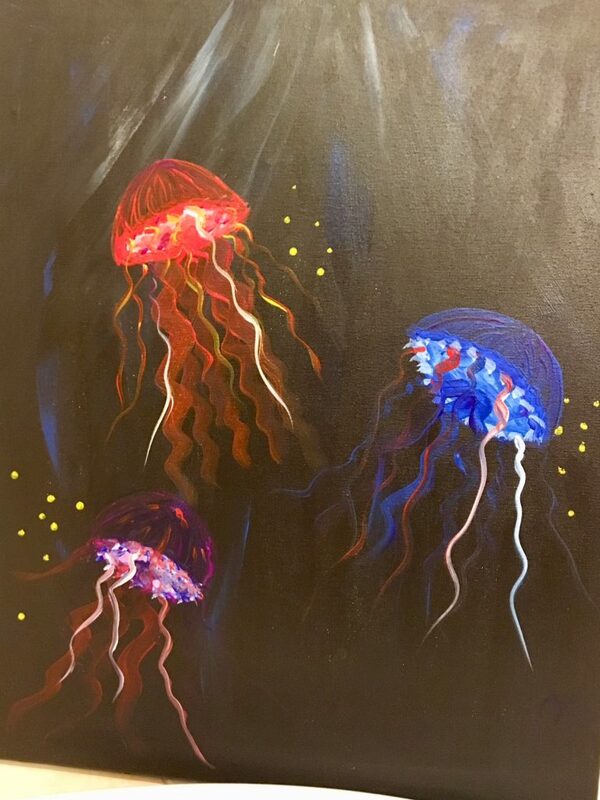 It was called ‘mystic jellyfish’ and, in my opinion, looked pretty awful. But, it was a night out with friends, so my attitude became ‘modify as needed and toss it out when I get home’. Plus it was a sale night, so whatever! We arrived, were ID’ed (for the kama’aina discount and to purchase a drink from the bar) and ushered to our reserved seat. Everything was ready, except we needed to get our paint from the paint station (the instructions told us how many squirts of each paint). 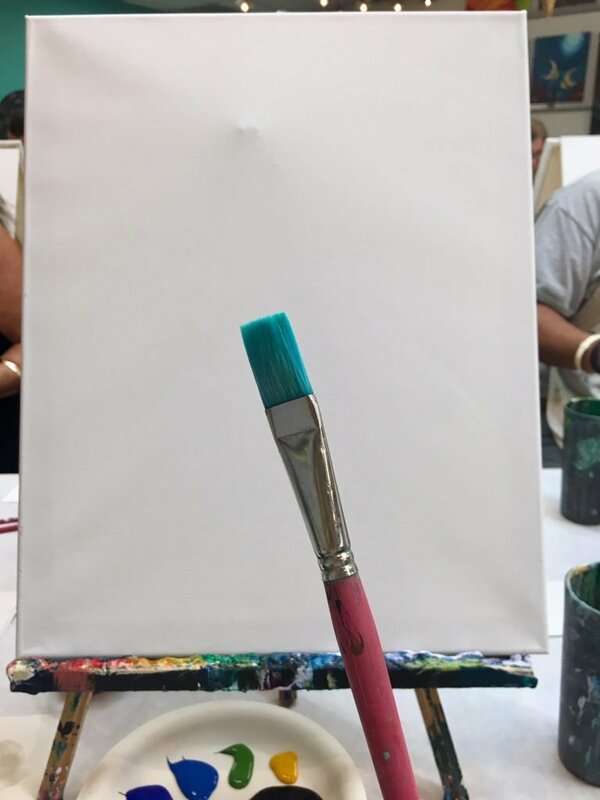 We all started with a blank canvas, a few brushes and a plate of acrylic paint. The Partista (party artist) gave us step by step instructions on what to do. I did modify mine a bit and honestly, ended up pleasantly surprised. My slightly modified background (I added blue). It was fun! We’ve already checked out next month’s calendar. I think we’ll try a sunset painting next time around.